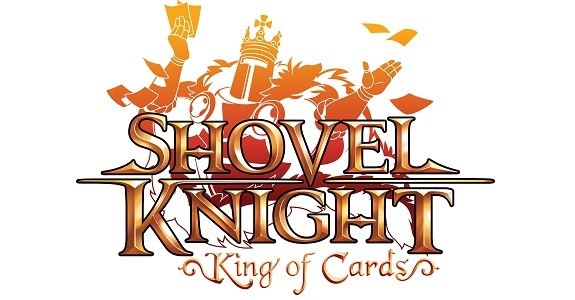 In their PAX East Round-Up blog post, Yacht Club Games shared a quick update on the development of Shovel Knight: King of Cards. They explain that while the game / expansion does look like it’s completely done, it’s not quite the case: the developers still need some more time. As a result, they expect development to be completed in the latter half of 2018! 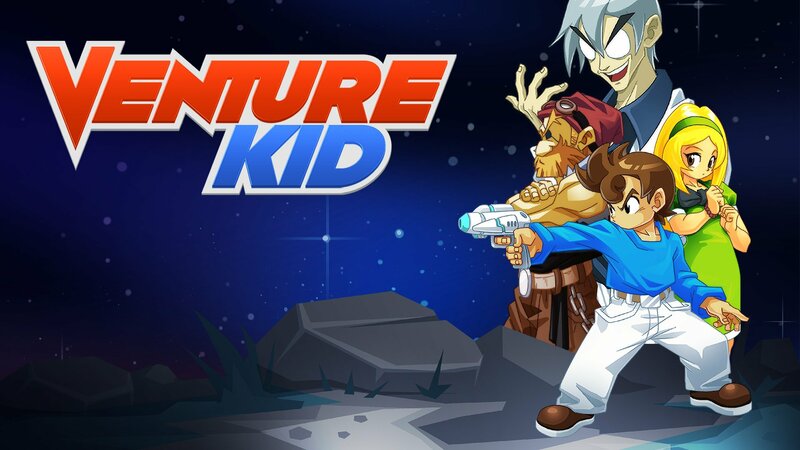 Venture Kid (Switch – eShop) does not have a release date yet, but it’s already been added to the Upcoming Games page! You may need a bit more than salt and pepper in @DaylightGames @holypotatogame A Weapon Shop? to forge amazing weapons on demand. Holy Potatoes! A Weapon Shop?! (Switch – eShop) comes out this Spring in Europe and North America. 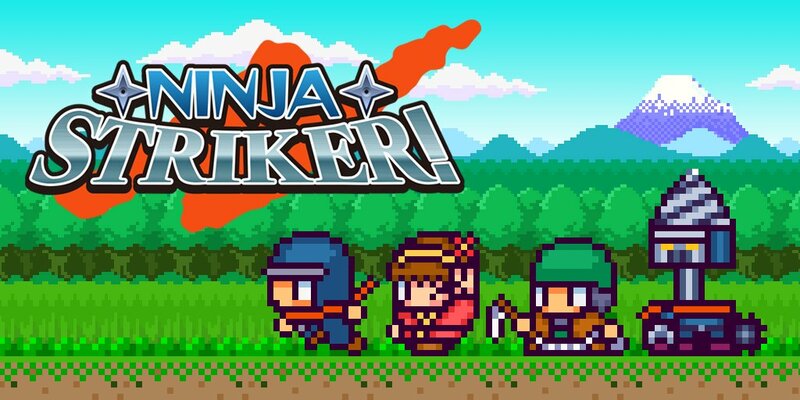 Ninja Striker! (Switch – eShop) comes out on April 19th worldwide. NBA Playgrounds was released last year on Nintendo Switch and other platforms, and was a bit of a mess at launch. A few months ago, in January, Saber Interactive released NBA Playgrounds – Enhanced Edition, that features the many improvements and content updates that didn’t make it to the base game due to the updates being too big. And despite both the original release and update being less than a year old, it looks like Saber Interactive has already been hard at work on… a sequel, logically called NBA Playgrounds 2. Right now, it’s unclear whether the Nintendo Switch will get it or not, as the game hasn’t been officially announced (the only reason we already know about it is because the Australian Classification Board rated it), but it’s quite likely that it will given the developers’ support for the console. Hopefully, an announcement is made in the near future!